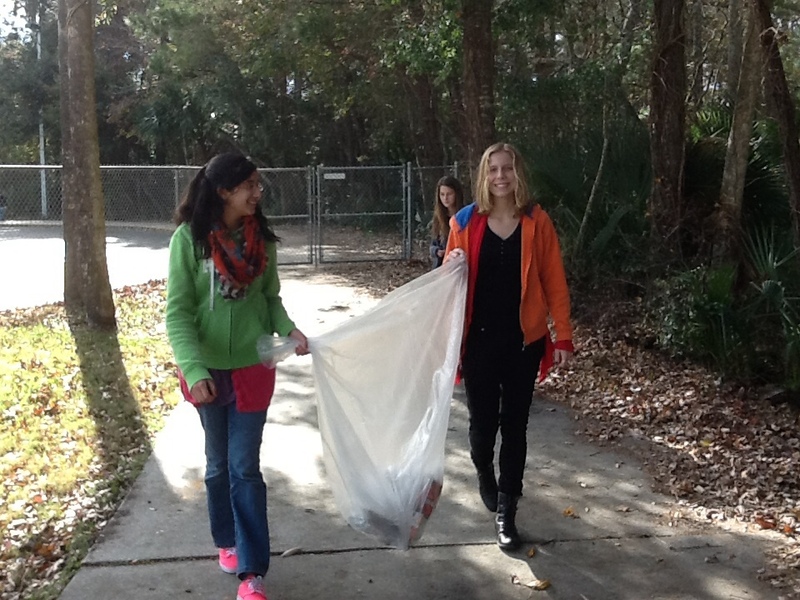 Beach Cleanup at Ponte Vedra | Kids F.U.N. 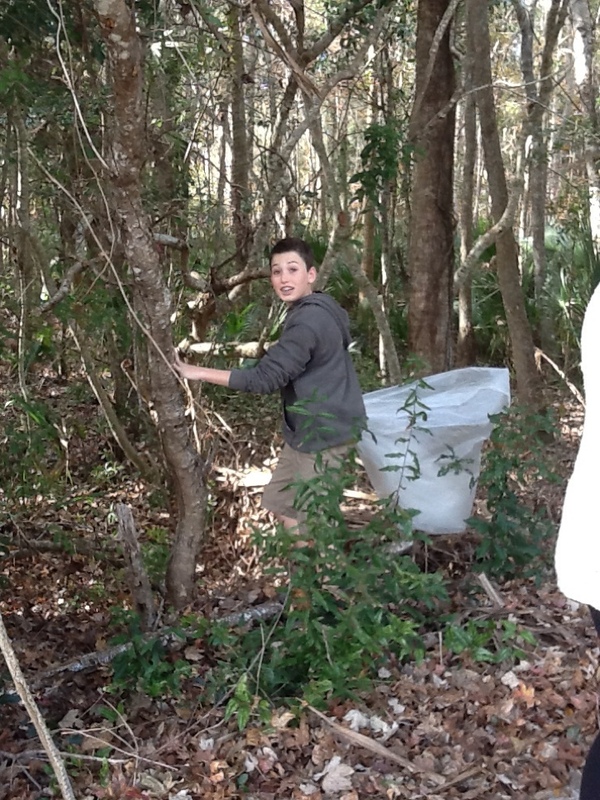 If you were around Mickler’s Beach in Ponte Vedra this week and noticed a group of sneaker or boot clad kids dragging along enormous white trash bags, you saw the kids from Landrum Middle School on a beach clean-up mission with Kids’ Fun. With summer break on the horizon and temperatures in Jacksonville climbing into the 90s (New Yorkers, sigh with jealousy here! ), the idea of clean beaches is more exciting than ever! 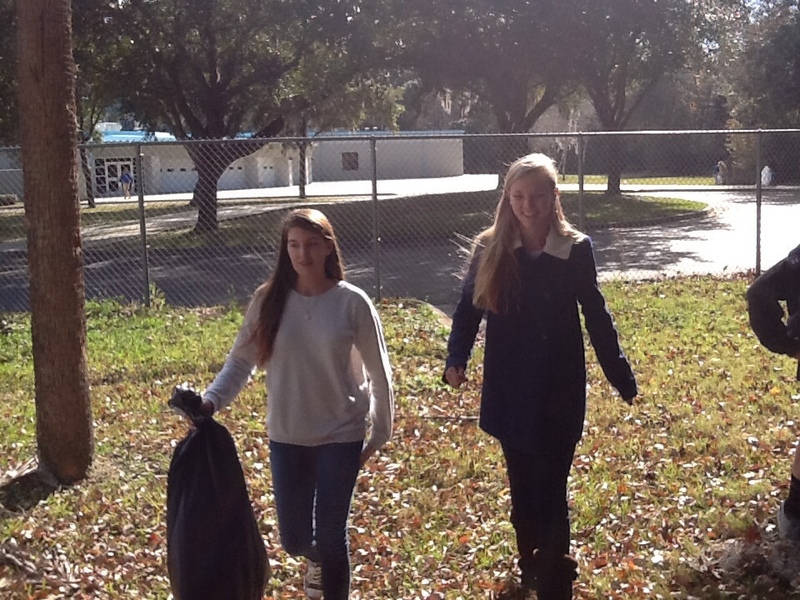 Trash-free beaches impact beyond the community, too, as Landrum Middle School Kids know. Clean beaches mean cleaner and healthier oceans; cleaner, healthier oceans mean cleaner drinking water and cleaner oxygen for all of us; and clean water and air mean healthier wildlife, healthier marine life, and healthier people everywhere. 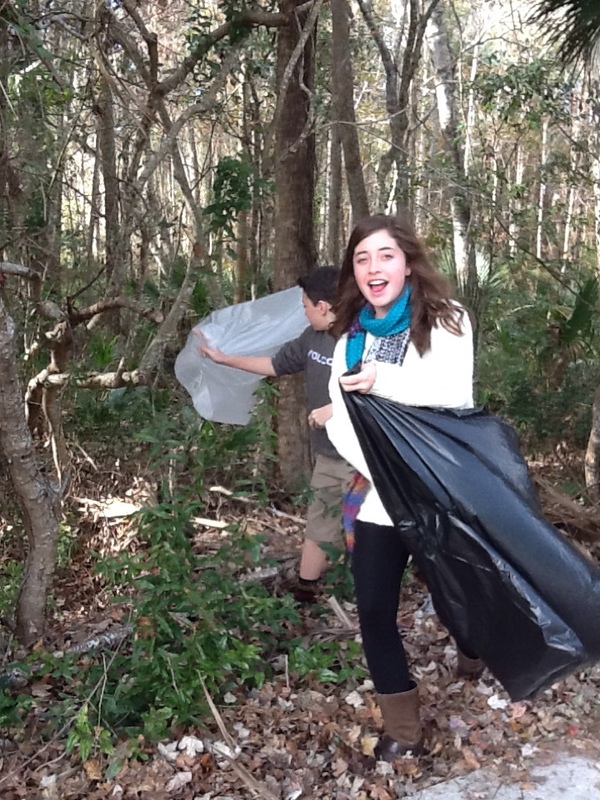 Wondering what the beach clean-up trip was like for the kids? 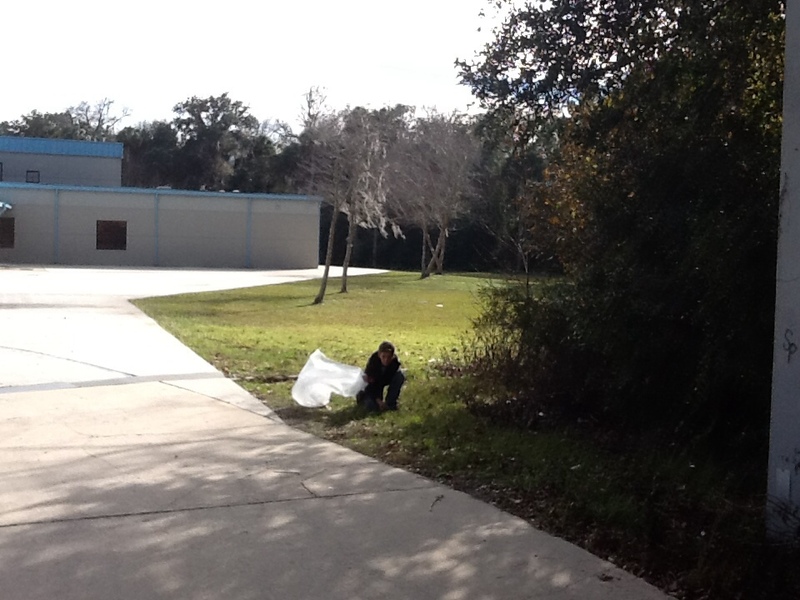 Full of that great feeling that comes from doing something awesome for the environment and people everywhere!